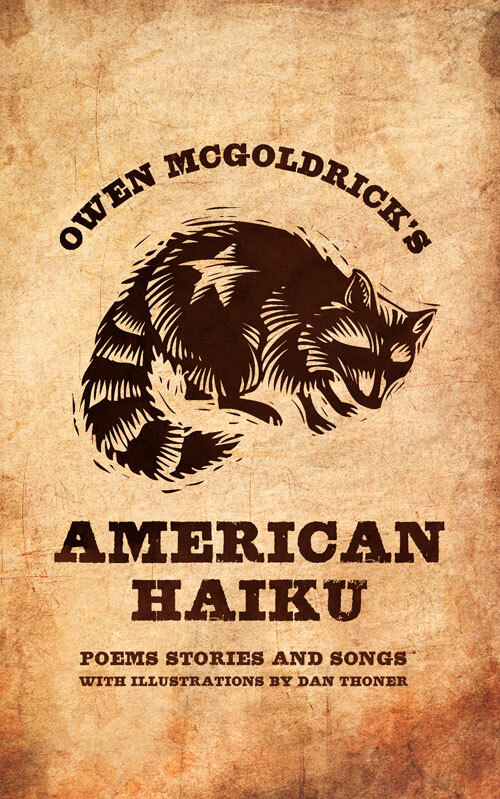 In Owen McGoldrick’s anthology of poems, American Haiku, the author provides an irreverent, engaging, and anecdotal snapshot of the American experience. Often observant and poignant, sometimes quirky and humorous, McGoldrick’s collection is an autobiography of his own experiences and observations growing up on a Pennsylvania farm, and beyond. With his “warp-factor” wit and the critical way that McGoldrick approaches both the common and uncommon, the ordinary and the extraordinary, he has a way of getting under the “skin” of America… and it leaves the reader thanking him for it. American Haiku is a poetic tapestry of distinctive images, emotions, and humor by a keen observer of the landscapes of life. Owen McGoldrick ‘s anthology is full of joy, pain and revelation. 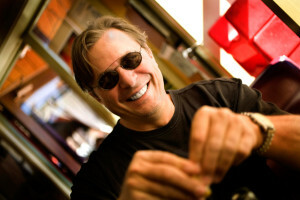 His poems breathe the fragrance of rose soap, paint the sound of rain on a Pennsylvania farm, and illuminate dark places. His mind’s eye is at once rebellious and nostalgic. Owen has a knack for finding the small things that make big impressions on our lives.